Stila never wins my heart because of it meh packagings. It's plain and girly but not classic enough for my taste. However the new formula of these eyeshadows are amazing - so pigmented and wet, feels like Inglot shadows. 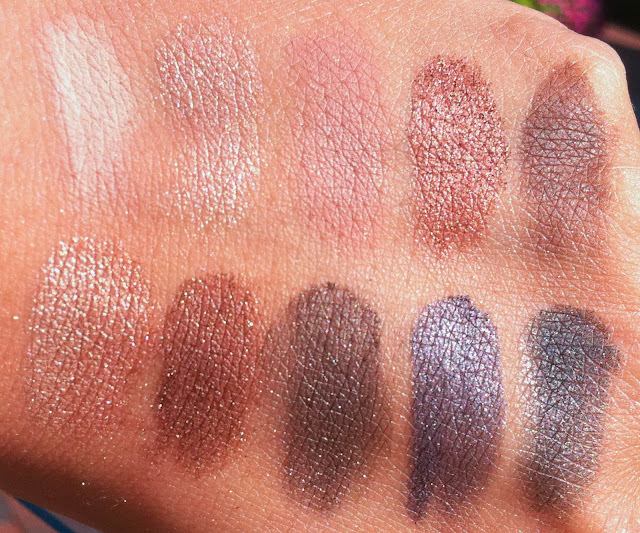 It feels 100 time better than the eyeshadows in their Collectable Travel Palettes (Read more Here) I also love all the shades in this palette carrying a few most raved about Stila shades. 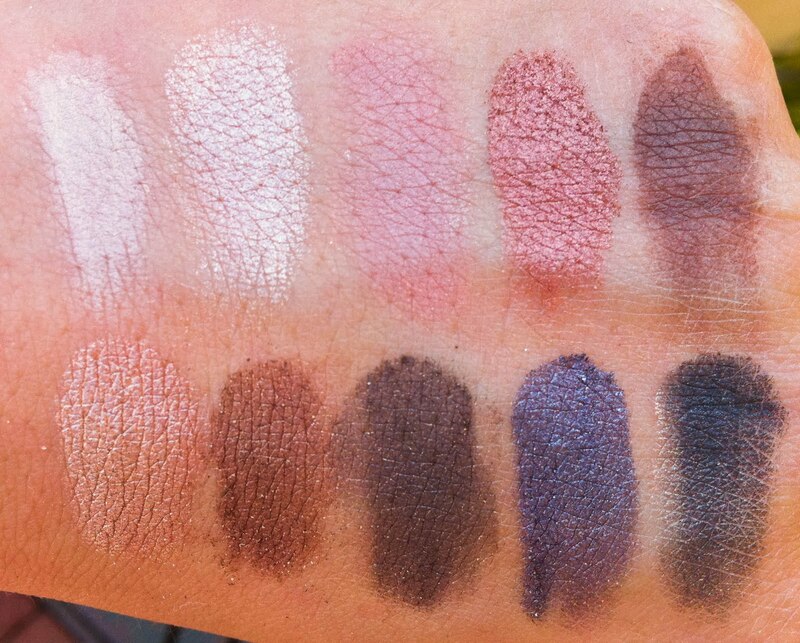 I cannot express how much I love this palette. I was comparing this to the UD Naked Palette and I love them both. 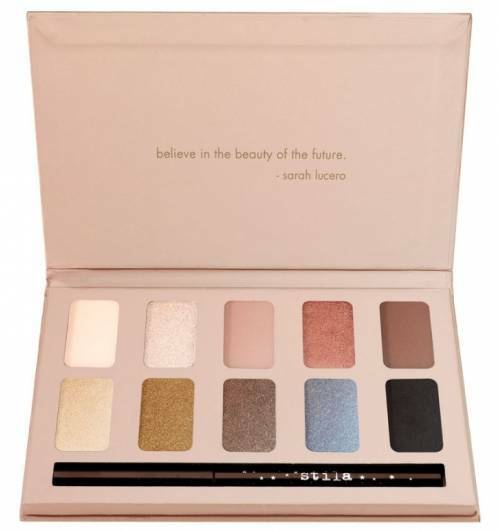 The Naked Palette has an amazing range of colors but are of a dryer formula and contain a heavier sheen, whereas the Stila In the Light palette has such gorgeous micro shimmers that look amazing indoor and outdoor. I especially adore the only Blue shade Night Sky here, it's the perfect shade between Creep and Gunmetal from the Naked Palette. Both shadows contain about the same amount of fallouts. I guess it's a personal choice choosing between the 2. Going to Inglot NYC tomorrow! If I don't see anything I want from Inglot, these 2 palettes are definitely going to be the purchase up on my list.